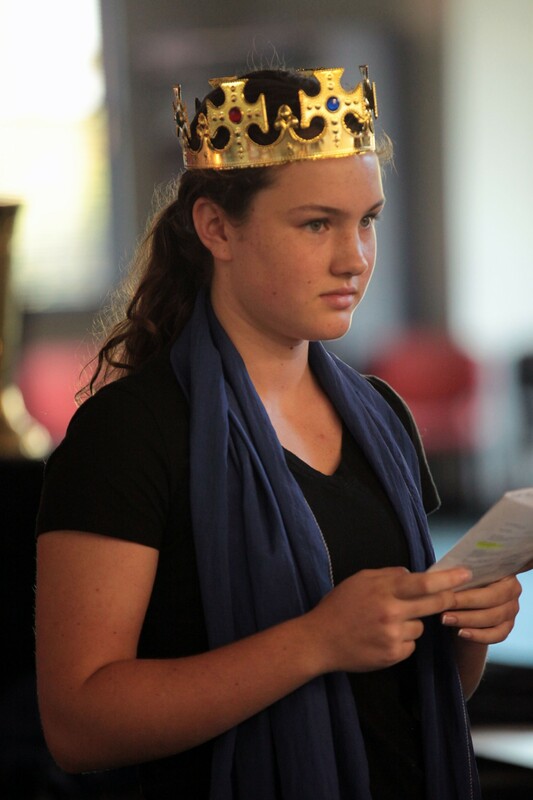 A very big thank you to all who supported and attended last Friday evening’s performance of Macbeth. 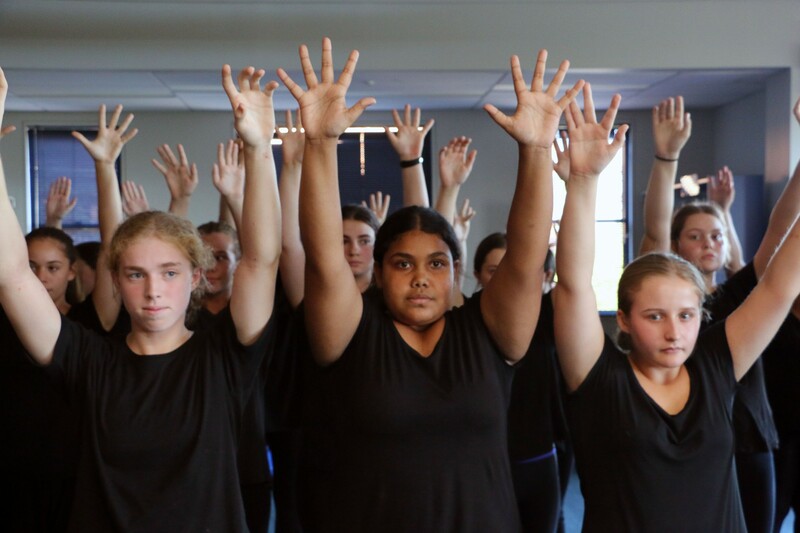 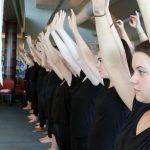 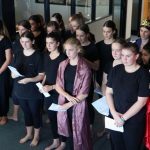 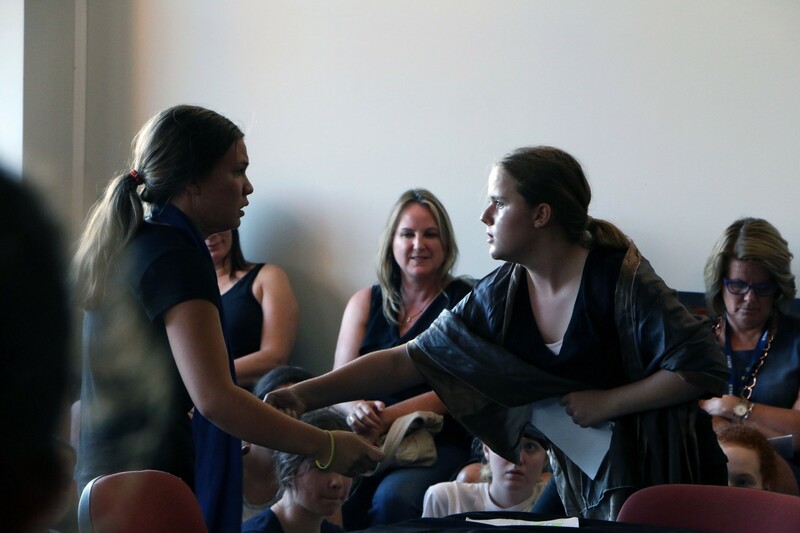 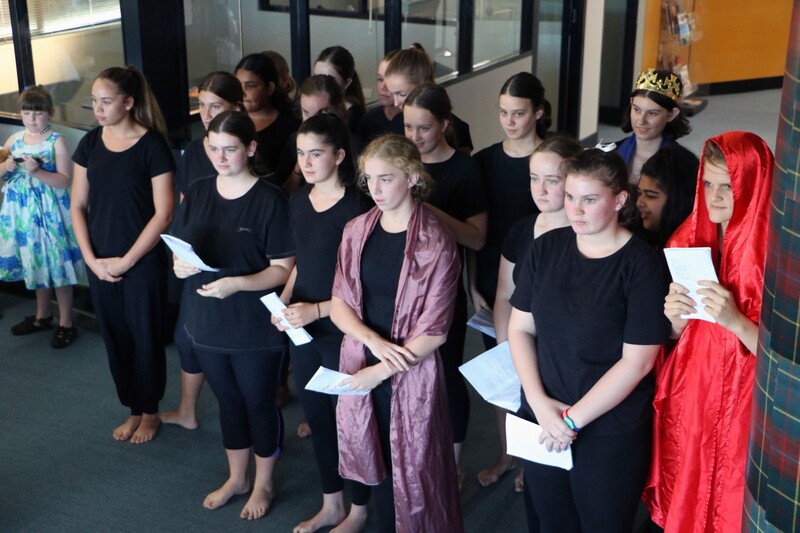 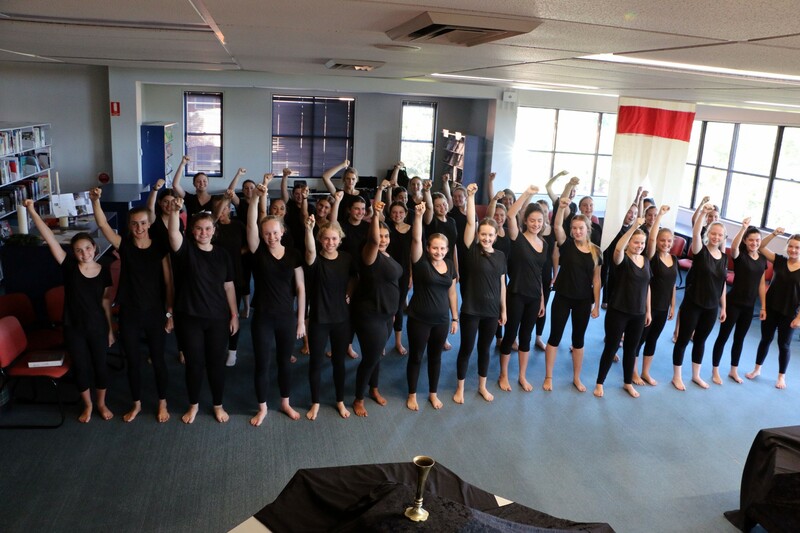 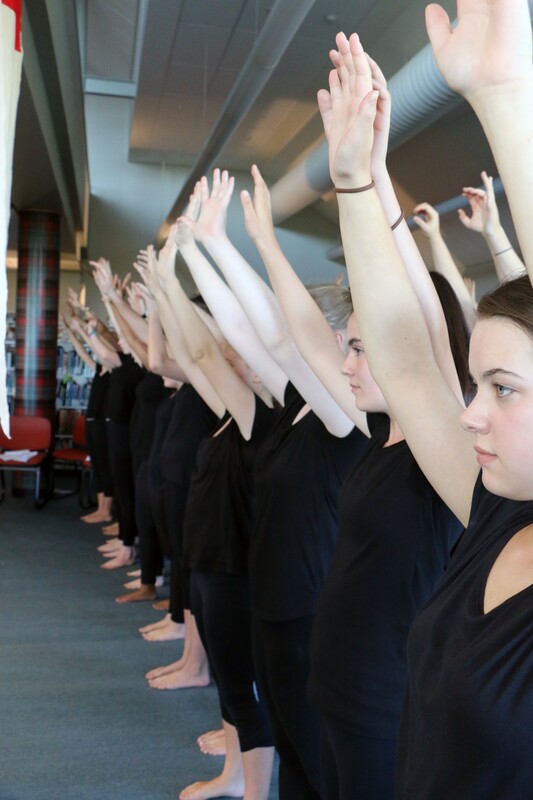 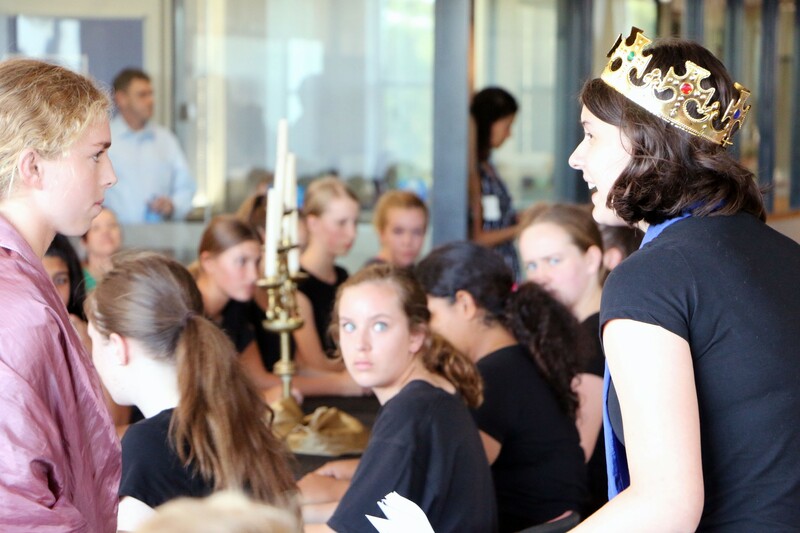 During Week 3, Year 10 Drama students participated in the Bell Shakespeare Artist in Residence Program under the direction of Chris Tomkinson. 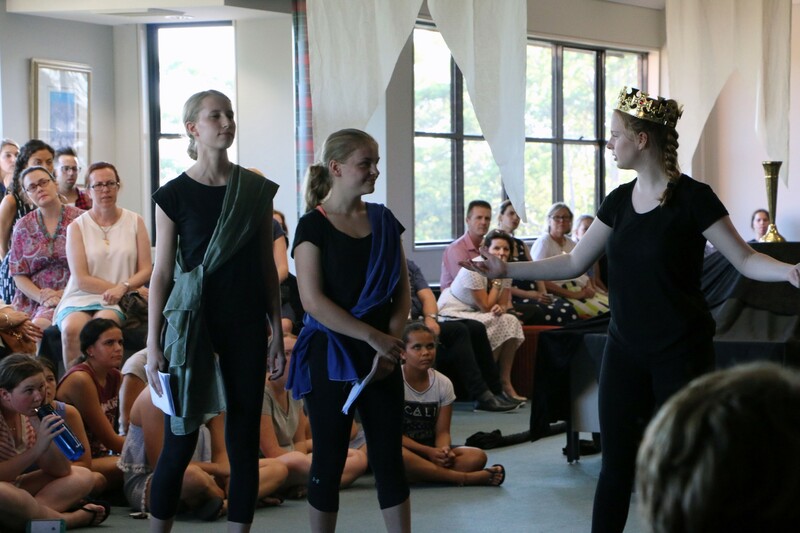 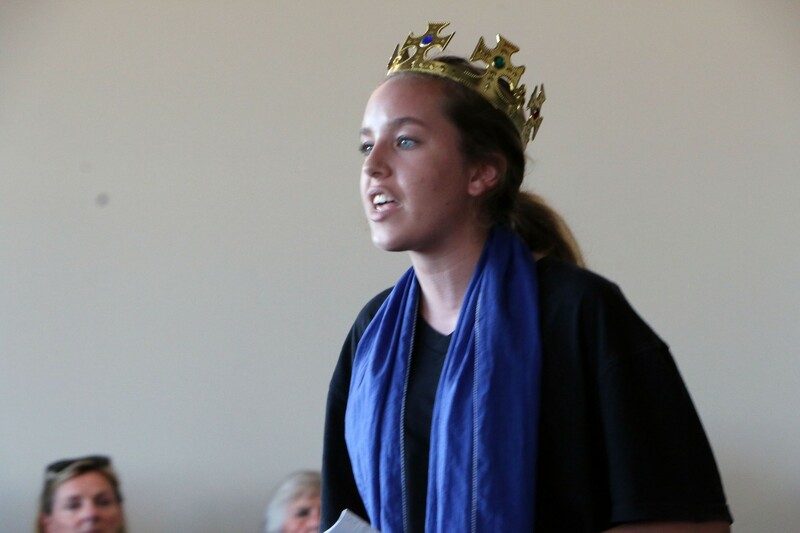 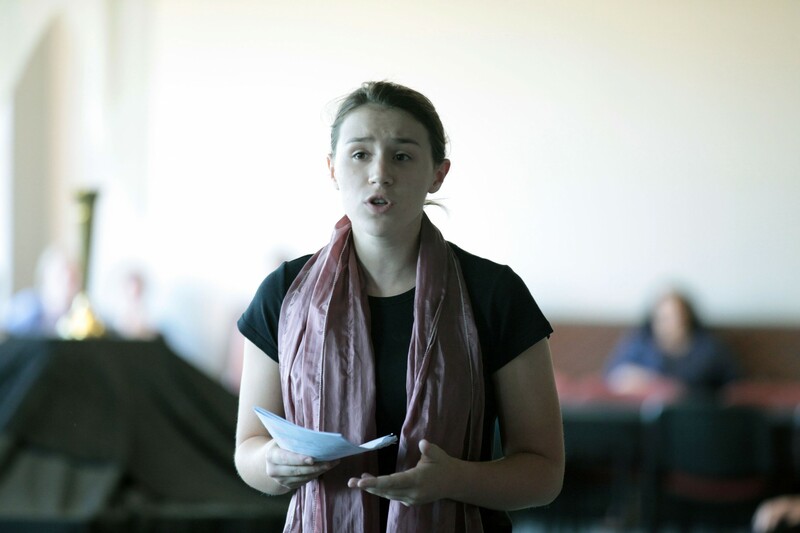 Throughout the week a series of workshops allowed our students to delve into the complex world of one of Shakespeare’s most challenging tragedies. 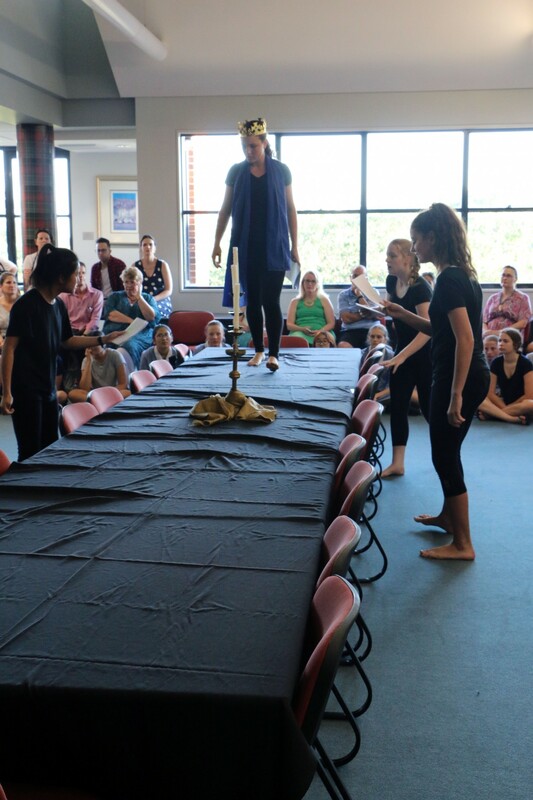 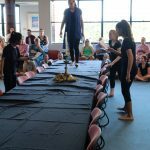 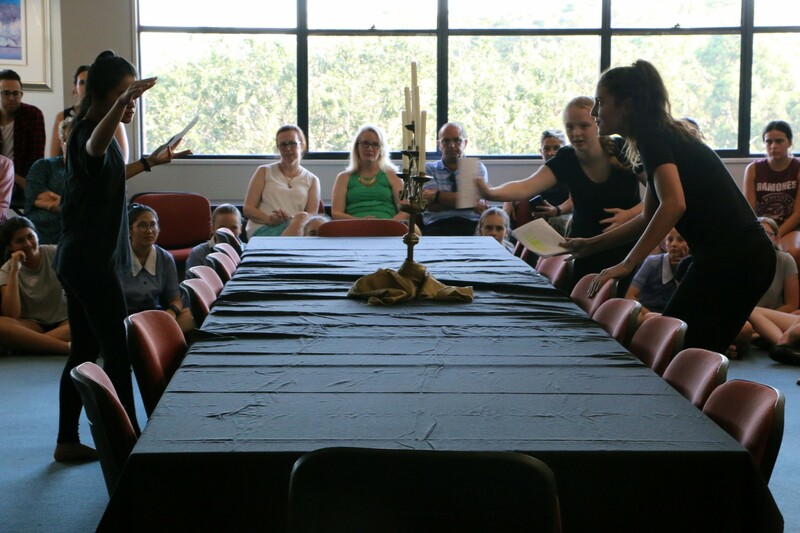 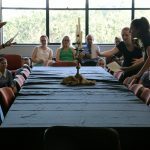 Their hard work culminated in a highly engaging performance in the LRC where the audience followed the actors through the space to witness the tragic downfall of Macbeth and his wife. 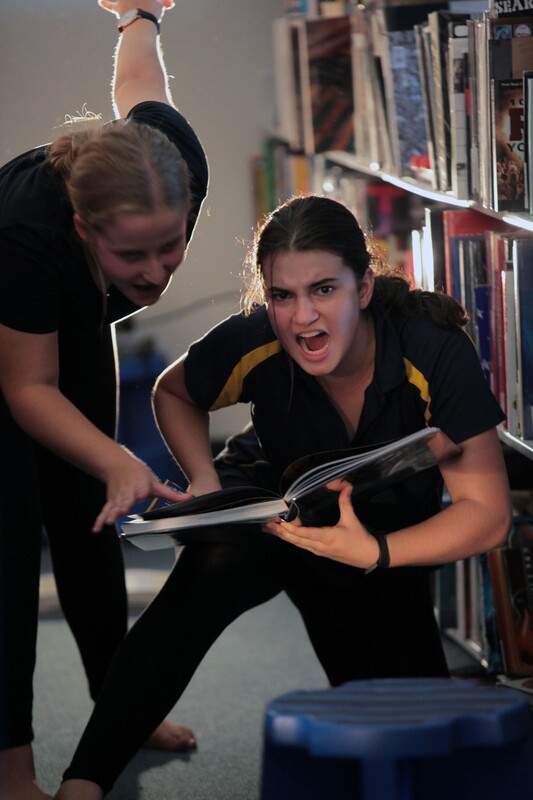 A special thank you to the very talented library staff who gave up so much of their time to transform the LRC by creating various sets and installations for the girls to perform in and around. 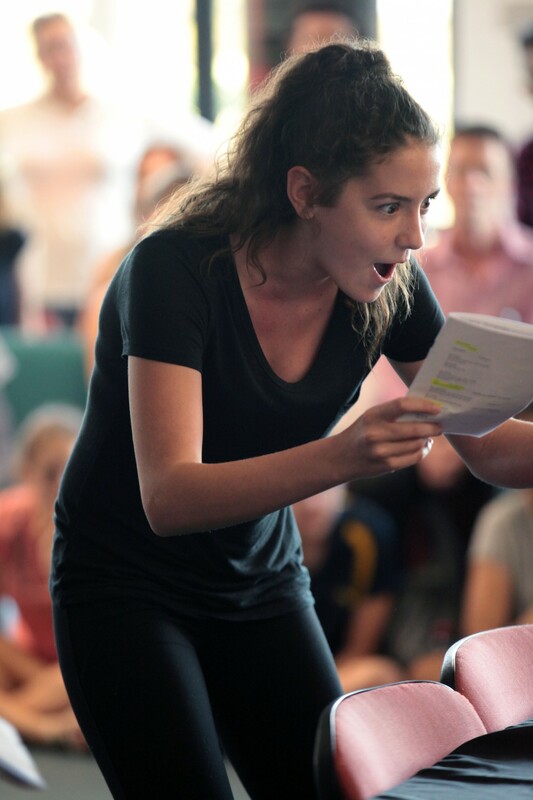 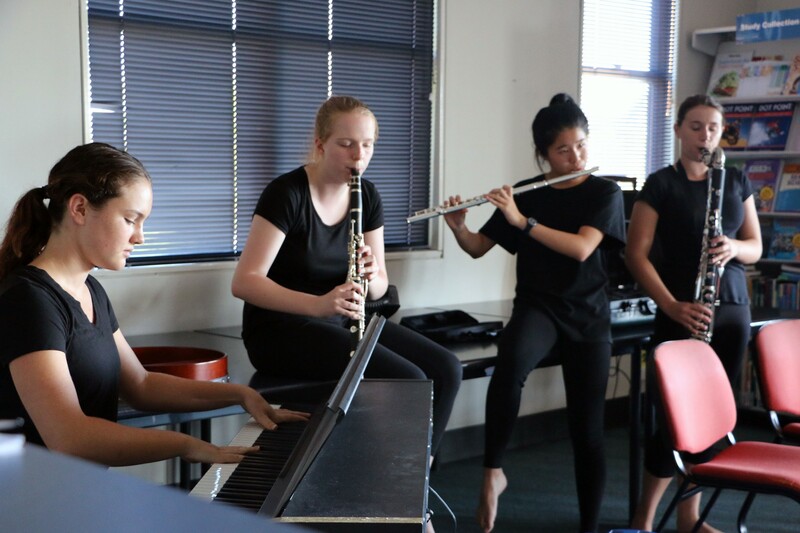 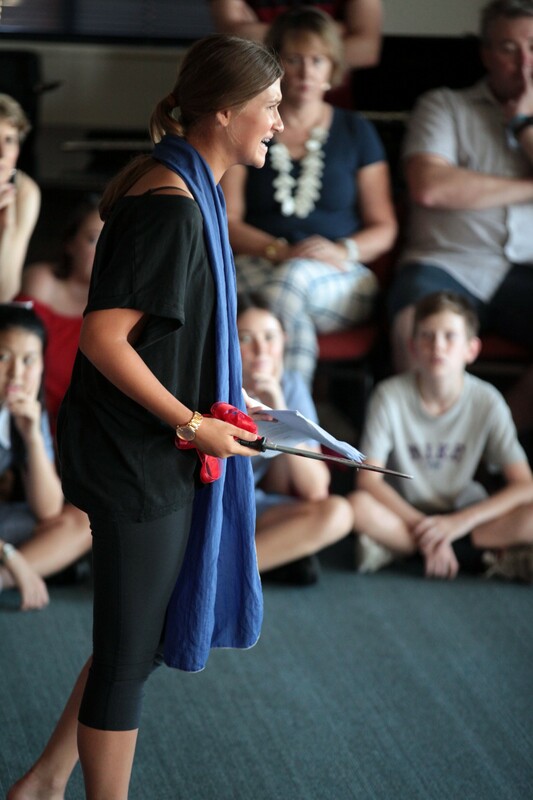 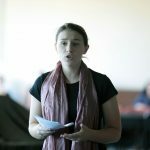 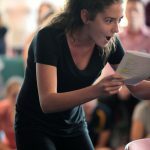 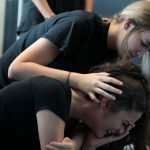 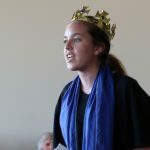 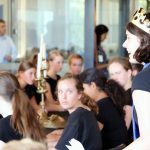 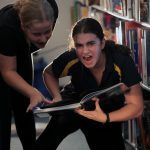 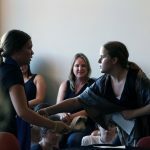 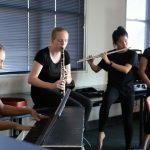 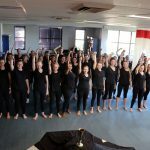 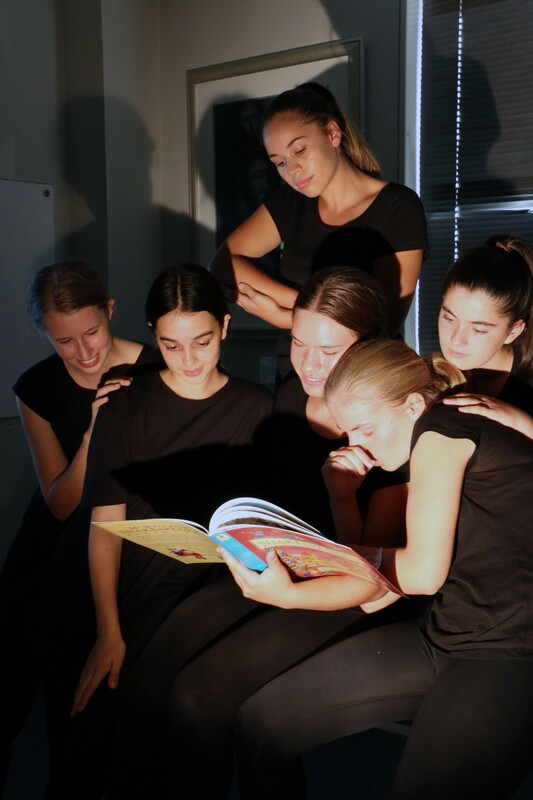 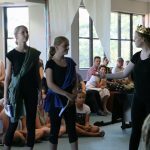 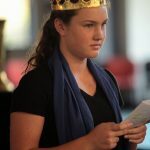 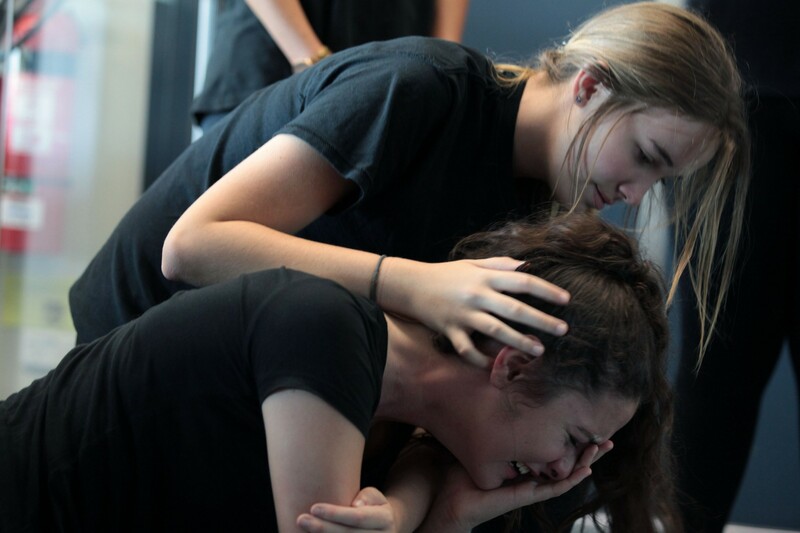 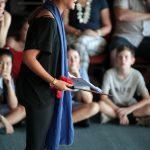 Following are reflections from some of our Year 10 Drama students about their learning experiences during the program.